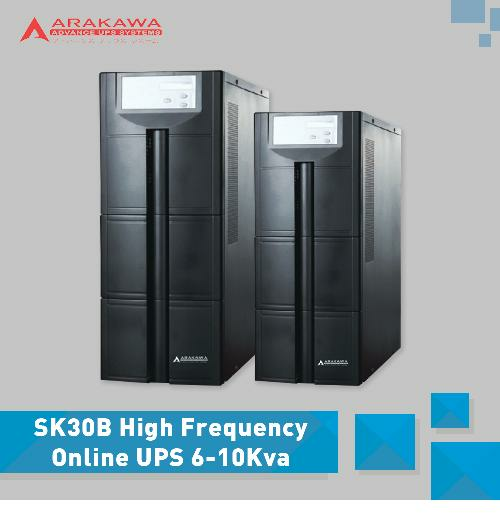 Jual UPS, Jual UPS Murah, Distributor UPS - Jual UPS Outdoor dengan Harga Terbaik, LM30E Series UPS is online high frequency UPS, featuring high performance, which is deal for file server, enterprise server, central server, microcomputer, concentrator, telecommunication system, data center, medical facilities. 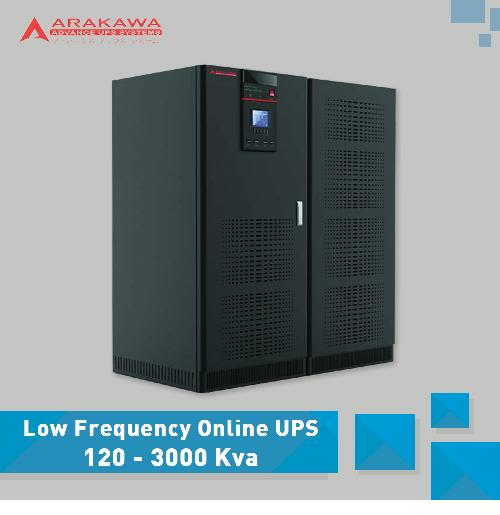 LM30E series UPS provides high quality power protection, reliable power guarantee for your loads, Customization are available for special requirement. 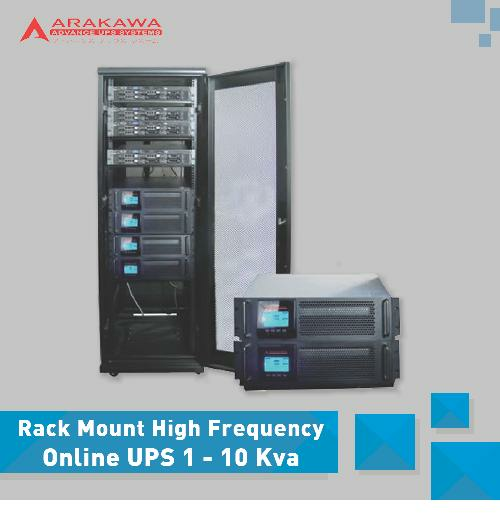 Outdor Intelligent HighFrequency Online UPS Provide continuous pure sine wave AC power supply for outside communications/ network equipment. 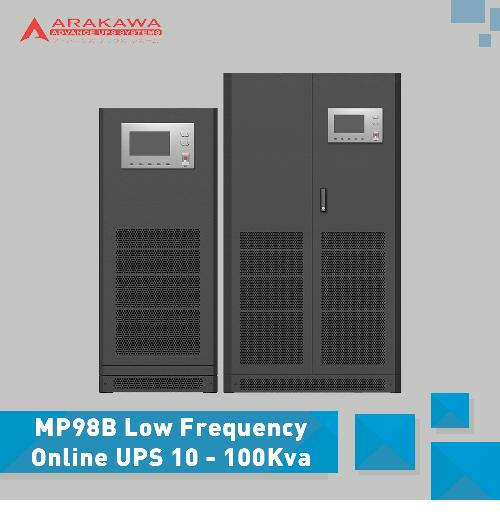 Double-conversion online design, high temperature resistant, anti-cold, sealing level for IP55; With the wide range of input voltage frequency of input window (-45% +35% rated voltage and ± 10% rated frequency), in many remote after a severe test of the grid. 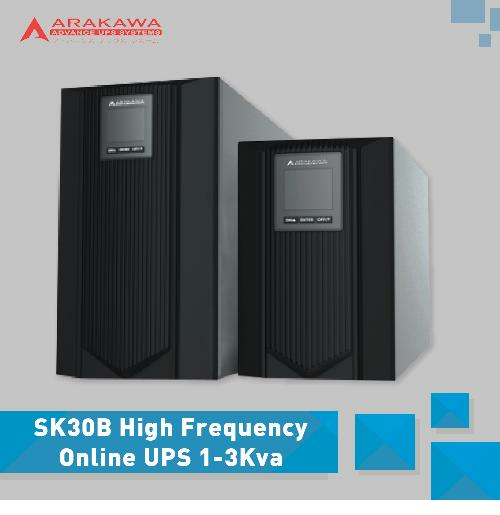 LM30E series communication marginal network outdoor UPS is spescial for wireless communication system of outdoor micro cellular base stasion and design of a high-performance integrated outdoor onine uninterrupted power supply system, has the very high technology advancement and practicability. 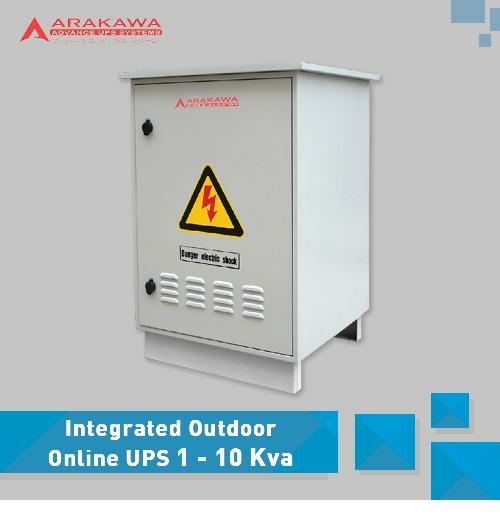 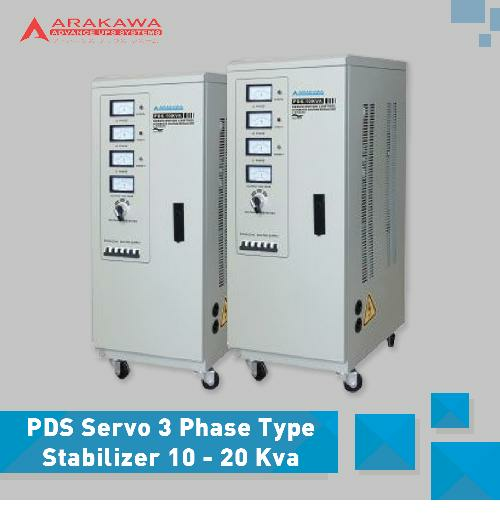 This UPS is commonly used in the corner of the city, remote roads, mountains, bad environment, such as high temperature (+50 ºC) / low temperature (-40 °C), severe dust, moisture, rain, mist erosion, very poor power quality (voltage long-term higher than 260V or less than 160V, frequency abnormal change) in the area. 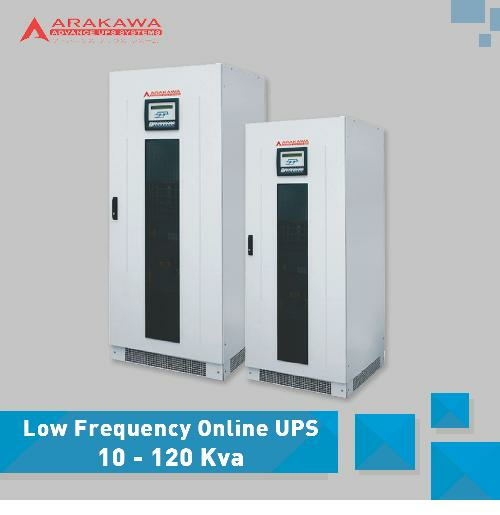 Using microprocessor control, directly produce high-frequency pulse width modulation wave (SPWM) control of the UPS inverter, to simplify the UPS control circuit, to improve the stability, to have more real-time UPS to quickly respond to changes in the external environment and guarantee the machine's control circuit is more simple and reliable. 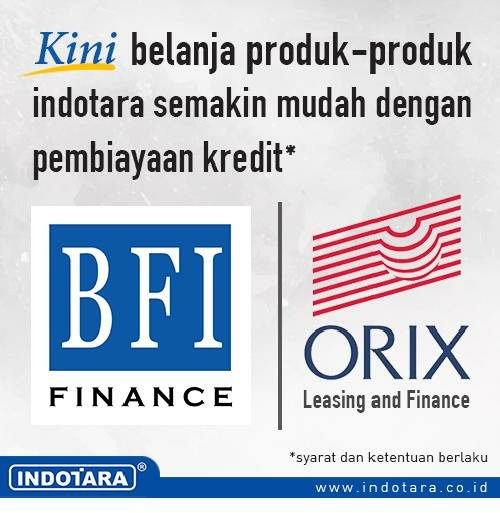 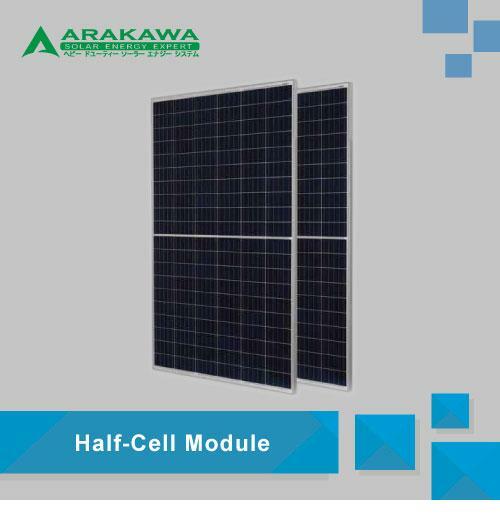 With a sun protection, heat insulation, roof ventilation. 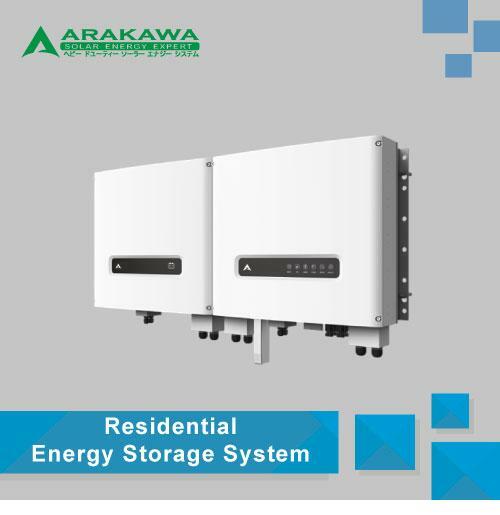 With waterproof and the filtration dust inlet; the cabinet front door shutters with waterproof design, on the back of welding water tank, water tank installed above the net with quick release feature of the dust. 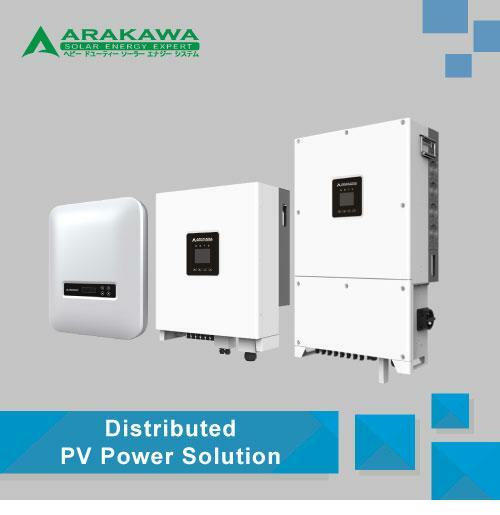 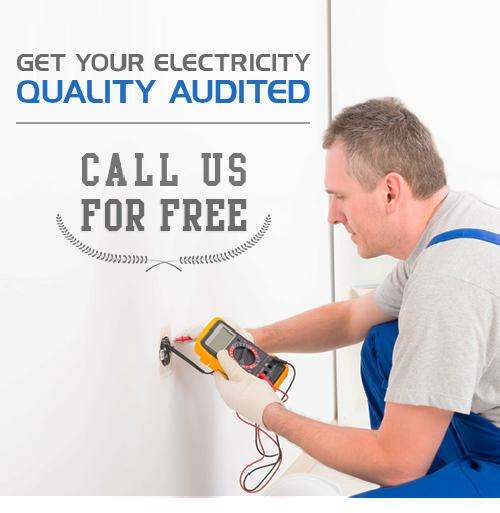 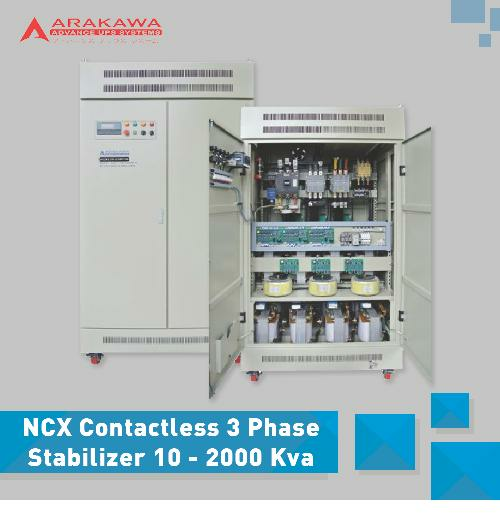 Wide input voltage, avoids frequent switching to battery power because of large power grid voltage, reduce battery failure propability, adapt to the power environment in poor areas. 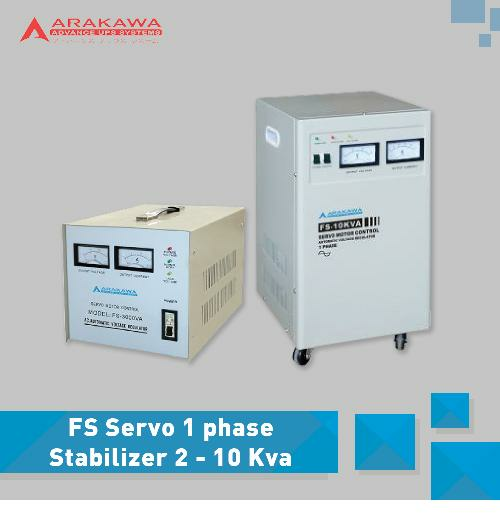 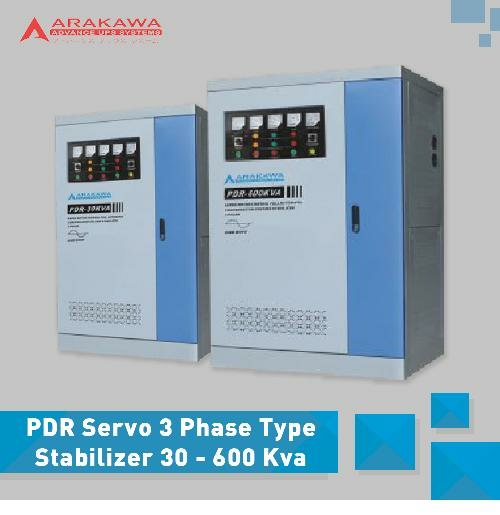 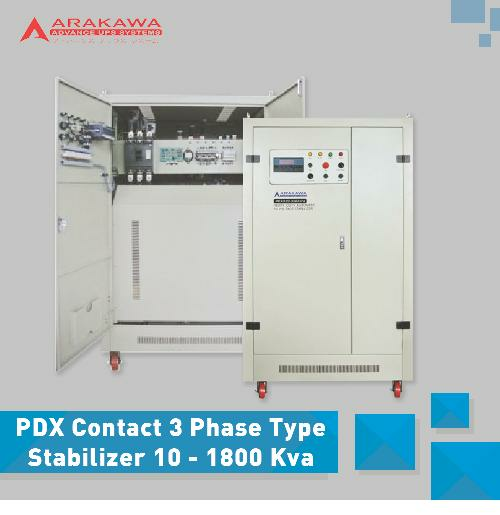 Input Frequency Range 45 ~ 55Hz, to ensure the fuel generator can access all kind of stability to meet user requirements for use on the oil machine. 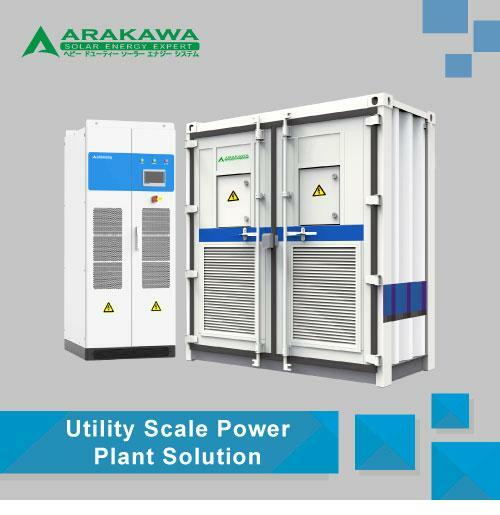 The environment wich require higher IP level, we use heat exchanger to effectively reduce the temperature of box inside and improve IP protection level. 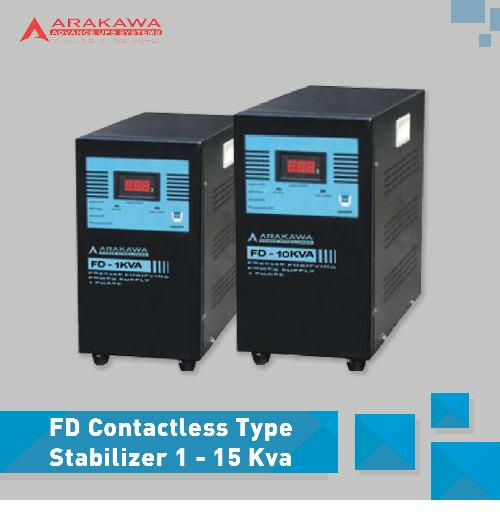 In response to low temperature climate impact of batteries and UPS, we adopt adjustable heating device to ensure the UPS and battery life of normal use.